Vinney White Travels (and radio shows): 116: She was working as something. Current global travel diaries, and former radio shows from NewsTalk1010 Toronto. 116: She was working as something. Discussed this week: beer on the beach, beer in convenience stores. a new dead lion story, Ottawa infidelity, The Human League's classic; she was working as a chiropractor in a foot clinic spa. 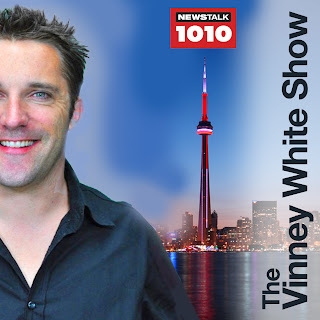 Listen to Vinney live: 9pm-10pm every Sunday on NewsTalk 1010am. Right-click to download the latest show. To subscribe with iTunes, click here. © 2018 Vinney White - Radio Announcer/DJ. Theme images by rajareddychadive. Powered by Blogger.